Make sure you have the most fun and get in on all the excitement every time you visit Suncoast. By signing up to our Rewards Programme, you will get great benefits and instant discounts on what we have to offer.  It’s all about rewarding you – no matter what it is you like to enjoy at Suncoast. From special offers and incredible discounts on movie tickets, events and entertainment, meals at our wide variety of restaurants and special rates at our 2 hotels – you’ll have fun on us. You can also enjoy great winning opportunities at our casino. Release your inner maverick and dare to win by using your Rewards card every time you play. You will earn points for extra play and for the chance to win amazing cash and car prizes. You can use your Suncoast Rewards card to save at all other Tsogo Sun entertainment destinations across the country, but you’ll need a Rewards card for every casino where you want to earn points for play. Join our Rewards Programme at the Guest Services Desk. Remember to bring your ID (smart ID card, green ID book, driver’s licence or passport). Signing up is completely free. Once you sign up you will start off as a Gold Rewards cardholder. By playing Slots or Tables in our casino using your Rewards card, you will accumulate points and can move to a higher Rewards status level. From Gold you can move to Platinum and then to Black. The amount of points you earn over a 12-month rolling period from the day you get your card will determine your status level. We will review your status level every 3 months. Please note: You can only earn points with your Suncoast Rewards card at Suncoast. To earn points at another Tsogo Sun casino, you will need a card for that casino. You can watch the latest Hollywood and Bollywood blockbusters for less at Suncoast Cinecentre by using your Suncoast Rewards card. Just use your Rewards card when you buy your tickets or enter your membership number when you book online. You can also use your Suncoast Rewards card to get a discount when you visit movies@ cinemas at other Tsogo Sun destinations. No matter what you’re in the mood for, we have a variety of restaurants for you to choose from. Click here for a list of restaurants where you can use your Rewards discount. Even if your guests aren’t Rewards members, they could also enjoy the discount. Just find out how many of you qualify as this may differ at each outlet. As a Suncoast Rewards member, you can use your Rewards card at participating restaurants at these Tsogo Sun casinos as well: Montecasino, Gold Reef City, Silverstar, Blackrock, Emnotweni, Garden Route Casino, Golden Horse, Goldfields Casino, Hemingways, Mykonos Casino, The Caledon and The Ridge. Save on tickets to shows and events at Suncoast. Use your Rewards card when buying tickets at a booking outlet or enter your membership number when booking online to get your instant discount. You also qualify for exclusive savings on tickets to many of the shows and events at other Tsogo Sun properties. Spoil yourself for less at Suncoast Towers Spa by using your Rewards card to save on a range of relaxing spa treatments. As a Suncoast Rewards member, you can save on spa treatments at other Tsogo Sun destinations as well. Enjoy exclusive Red Rates and save up to 40% at SunSquare Suncoast. You can save 10% at Suncoast Towers and from 5% to 10% when you stay at other Tsogo Sun hotels around the country. Plus, you qualify for 2GB free WiFi per room, per day and you also save from 10% to 20% on meals and drinks at hotel restaurants and bars.